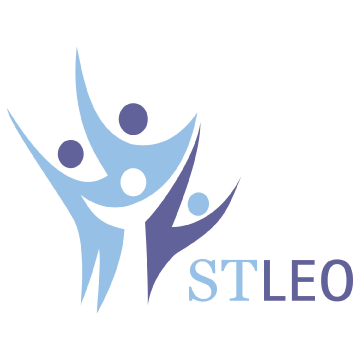 At STLEO, we’ve learned that we can help youth realize lasting positive change in their lives by building on their strengths. We’ve also learned that when youth feel included and valued in their families and communities, they are more motivated to make positive choices and to live a healthy, safe, and productive life style. That’s why we created Outlook Community Youth Services – an innovative youth development initiative, which aims to build a network of support for high-risk youth by building bridges between young people as individuals, their families and significant others, and the community as a whole. Through Outlook, youth gain confidence and self-esteem while learning to increase their social and life skills. Outlook is flexible and responsive, offering services to youth that address individual needs. We build on youth interests, a connect them with activities that excite and inspire them. Our team of professionals utilize best practices in serving youth. Flexible and adaptable, our Outlook staff find creative solutions to meet the diverse needs of the youth who walk through our doors. We don’t do this in isolation. We work with community and business partners to build bridges into community for youth.